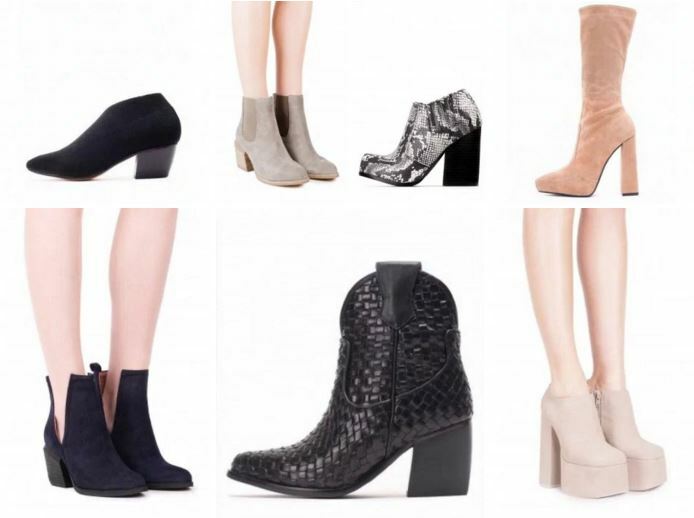 The new models for winter 2016 Jeffrey Campbell are recognized for their eccentricity. Here’s what the brand offers for the colder season. Jeffrey Campbell with his collection of shoes fall winter 2015-2016 can be recognized, as every year, for the eccentricity and originality. 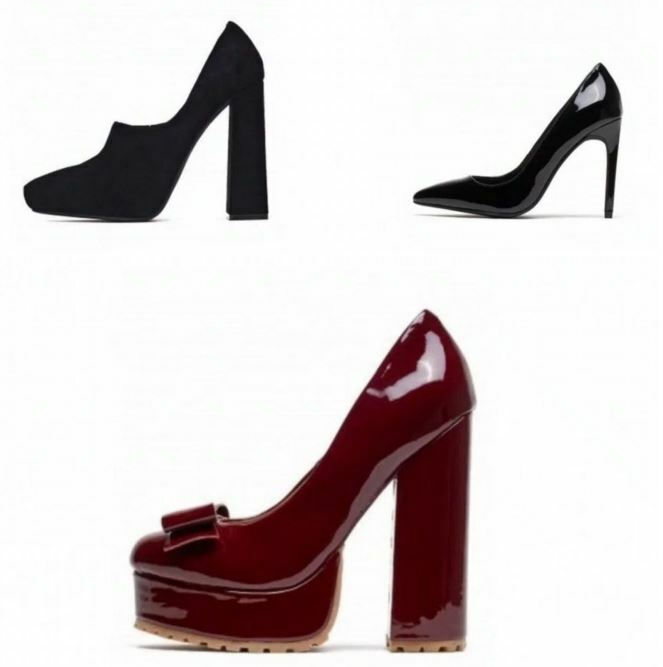 The brand is recognized worldwide for its LITA, the shoe Platform, with a high plateau and sky-high heels. 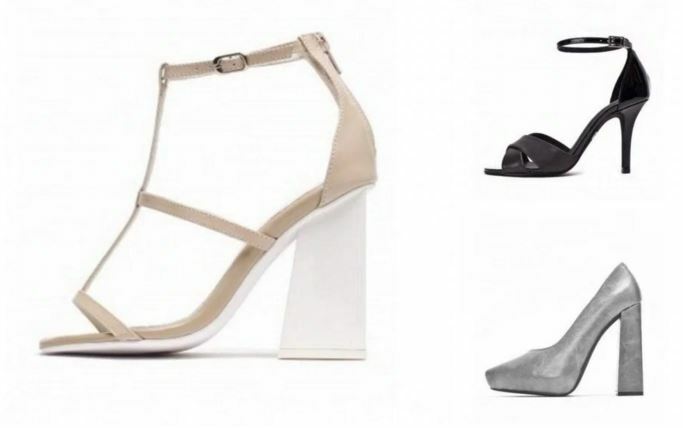 From this year the Platform shoes have become the stars of the catwalks of all the top designers, but JC was able to stand by parading real works of art. Among the main models of this season could not certainly miss the boots, a real must-have. Most of the shoes are made ​​with suede, not only black, but also in lighter shades in shades of beige, in true Texas style. The inspiration for the collection was definitely the cowboy fashion, with pointy boots in animal prints, leopard or python. For a style more rock there is a wide selection of boots in black leather with contrasting prints and written. The most eccentric models were made ​​with chains, metal insert sand cut-outs with buckles. If you like to wear sandals in the winter! now you can, we have published an article on sandals wear in the winter, you should read that. A more ladylike style characterizes the collection cleavage, the line has a narrow point models with stiletto heel slender, that enhance the femininity of each. They thought the Frenchman but to conquer all. In particular, it was made ​​a model with seams laser black and white, which quickly became the dream of every woman, to show off the most glamorous evenings. The real newcomer of the autumn winter 2015-2016, however, is vintage-inspired footwear, in particular the model Mary Jane. It is often court shoe with a heel of a couple of centimeters in patent leather.